Roll Up Classic – Our rewarded classic! A simple design that makes the system stand stable on all surfaces. 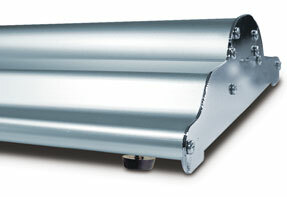 Roll Up Compact – Compact with adjustable image height! 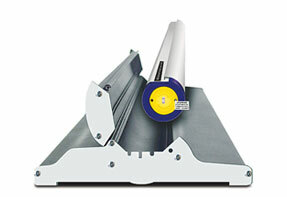 Roll Up Compact is a compact and simple to use Roll Up. The rounded corners and sides makes it easy to handle. The adjustable telescopic supporting rod gives not only the possibility to adjust the image height, but also an advantage when it comes to putting the system in place. It’s easy to mount the image without having to gain access inside the system. The slightly transparent sides and the rounded corners give a sleek impression. You mount the image without opening the system. 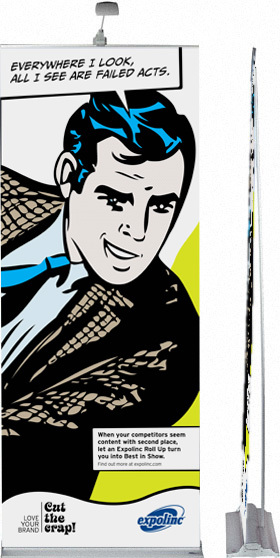 The telescopic sopporting rod makes it possible to alter the image height.